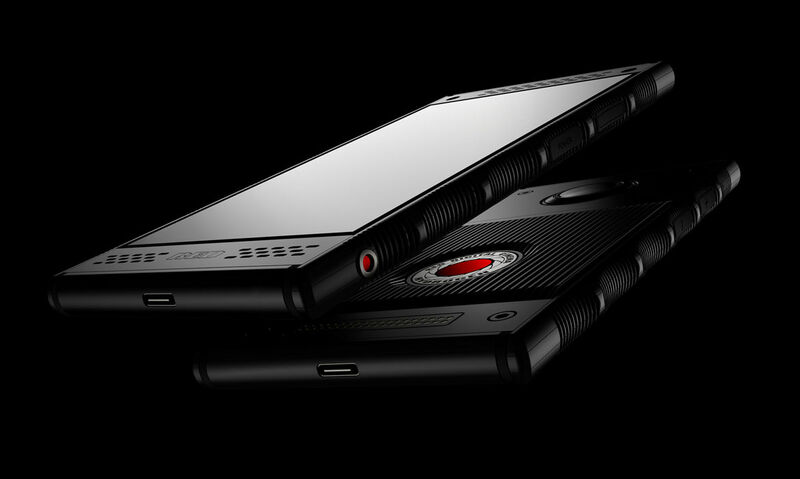 RED offered buyers the option of pre-ordering an aluminum Hydrogen One for $1,200 or the titanium version for a whopping $1,600. Some people took RED up on that offer, but the company now confirms titanium is delayed. Unlike RED's cameras, it can't produce the phone hardware in-house. Apparently, the manufacturer couldn't make the titanium body well enough, and all the units failed to live up to RED's standards. There's no timeline for a functional titanium phone, but RED is offering a compelling apology. Anyone who pre-ordered the titanium phone will get an aluminum one as soon as they launch. When titanium phones are ready, RED will send one of those as well. Titanium buyers don't even have to send the aluminum phone back. Delays are never fun, but hey, free $1,200 phone.